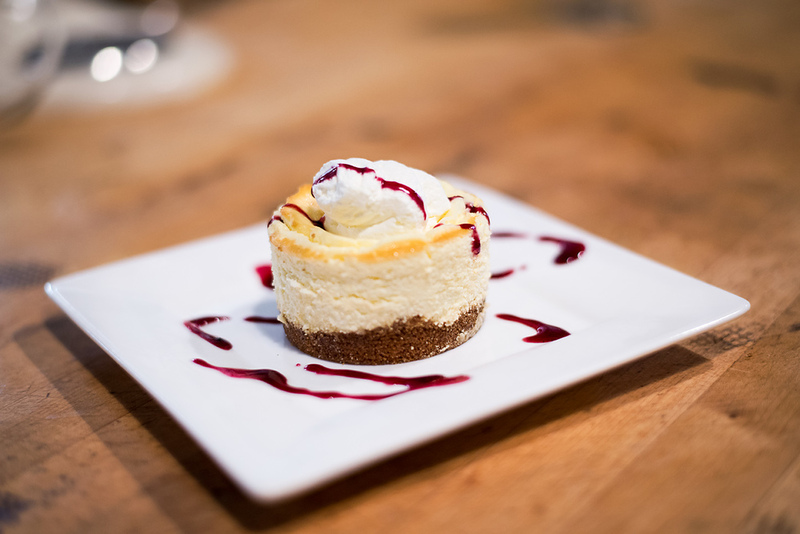 Located at the heart of Coos Bay Oregon, the Blue Heron Bistro is a small-town German restaurant serving traditional German food, local seafood, and more. Here at the Blue Heron, we believe in serving homemade, well-prepared meals to our customers. We make our very own desserts, French bread, and dark German sourdough rye right here in the restaurant. 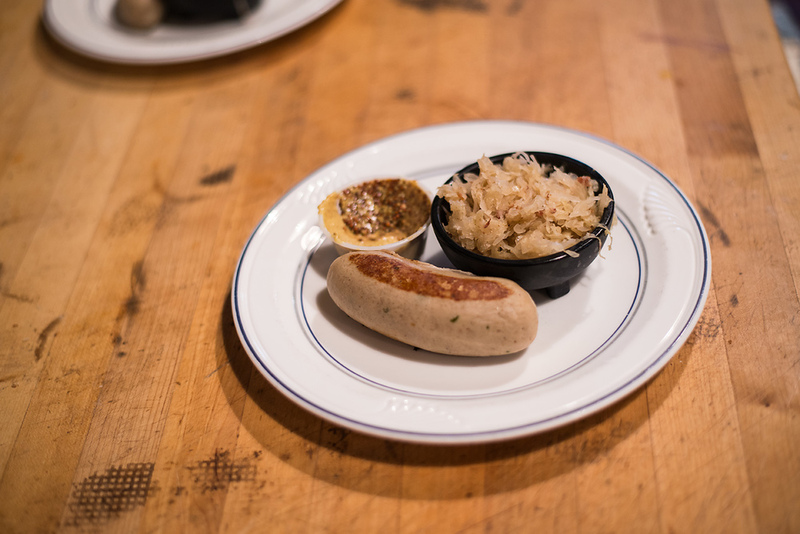 In addition, our German bratwurst and Kasseler Rippchen are made by a butcher who obtained his Prufungszeugnis (diploma) for the German meat craft in 1958. By using drippings from our meat dishes, we make our own gravies from scratch and use Yukon Gold potatoes to prepare our Spatzle, warm potato salad, and garlic mashed potatoes. Our restaurant has been serving these authentic, wholesome meals since 1976. For an online virtual tour of the restaurant, click here. **All our waffles are made in house using our own batter and real pearl sugar (real maple syrup, no sugar added is available for an additional $1) and served with sausage links or pecan bacon and fresh fruit (filet medallion available at an additional $4). The "Red, White and Blue"
mellow ale from the U.K.
(white) distinctive and yummy. cold climate, no oak!